I hope you are all well and enjoying the month of November. I pray that it will be a month of Favour and Defiant Joy for all of you. Hold on to God through it all, He is our only constant regardless of what the coming days may bring. I have a two events coming up that I would like to invite you all to! Please see details below. The events are for both male and female!!! A worship conference with the aim for us to collectively worship God through an evening of Praise and Worship with sections of ministration. STG is headed by Edward who is currently on a missions trip in Ghana. STG is a charitable organisation that was initiated as a response to the overwhelming number of people who are perishing and living in poverty in our world today. 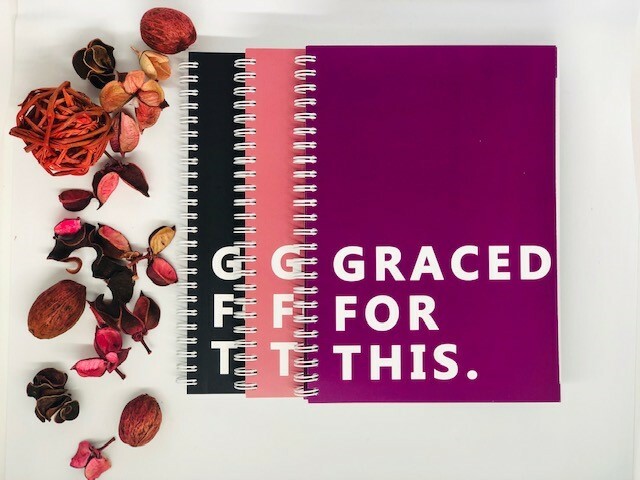 STG exists to raise a generation of uncompromising worshipers who are walking in love by pursuing excellence in their relationship with God, academics, employment, integrity in conduct and moral values resulting in productive Christians. 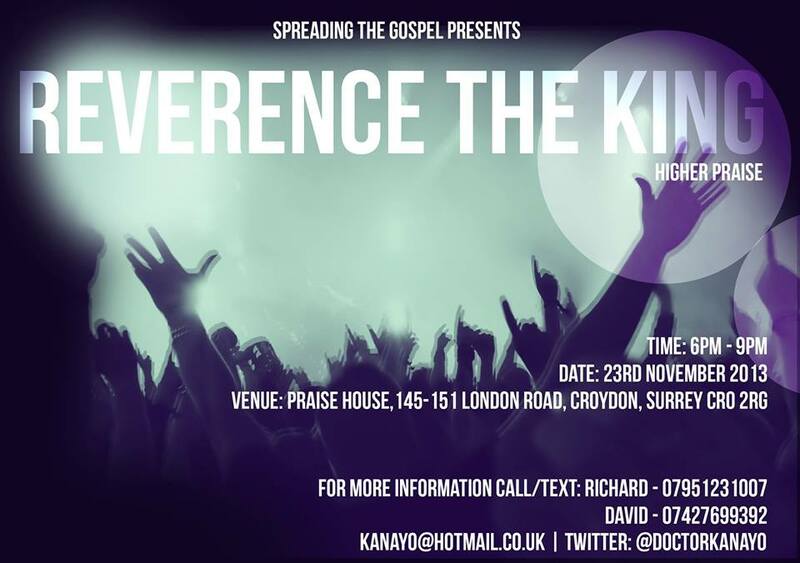 Train:West Croydon station (Southern or Overground) 2 minute walk away to the venue. Take a sneak peek of our rehearsal! Uni Power Conference by Bright Serenity. University is a time to develop and grow, discover more of who you are and have fun. However, this medium that should be used to lay so great a foundation for your future can be used to destroy one’s future. How? When one does not understand their identity. Understanding who you are and what you possess will allow you to access the power at your disposal. The Uni. Power Conference has been set aside to empower you to be the influencer and not the ‘influenced’. It will cause you to be the established in your faith so you can walk in the greatness that is; your salvation! Bright Serenity has a vision to empower university students in all disciplines and at all stages of their time at uni; to excel, outshine and be all that they were created to be for this time. This conference will be a great preparation ground to instill an understanding of the biblical principles that are evident precursors to academic/career success and so filters onto all areas of life. The vision is for you to gain a greater understanding of your ‘purpose’ at university. To know that it goes beyond just gaining a degree! I look forward to seeing you there…bring a friend or two, or a crowd!